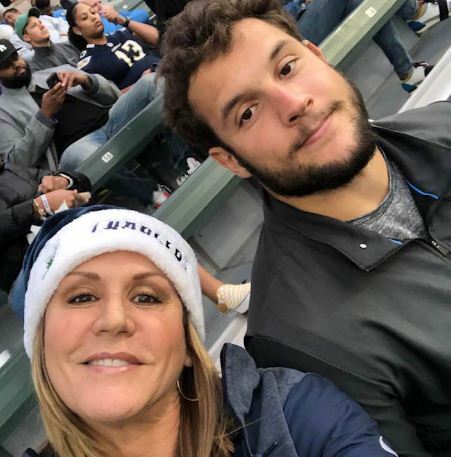 Cheryl Bosa is the gorgeous and proud mama bear of NFL prospect Nick Bosa –a former Ohio State defensive end. 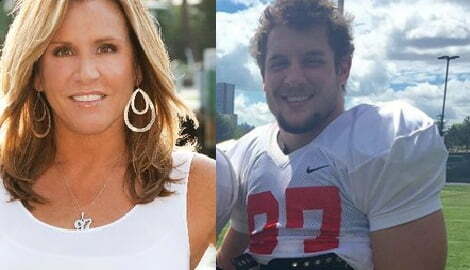 Cheryl’s son is projected to be one of the top picks in this month’s NFL draft. 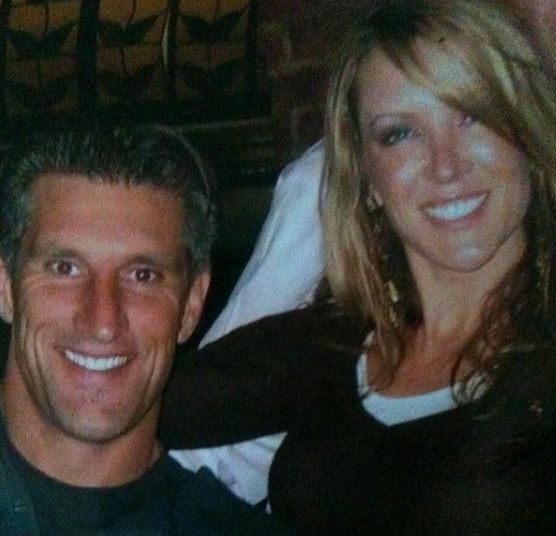 The lovely blonde is not only married to a former NFL player but is also the mother of two of them. 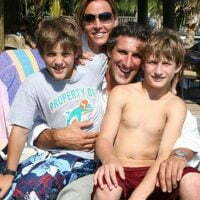 Cheryl Bosa is married to John Bosa –a first-round NFL Draft pick out of Boston College in 1987 by the Miami Dolphins and played three years in the league. 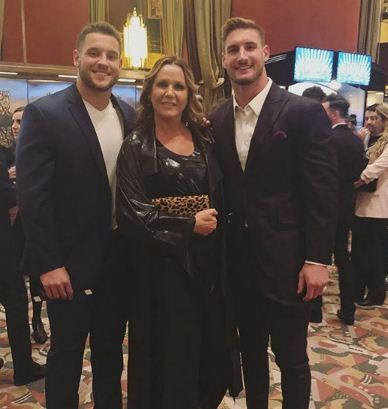 Cheryl and John Bosa are also the parents to Nick’s older brother, Joey also a footballer who was an Ohio State’s two-time consensus All-American and two-time Big Ten defensive lineman of the year. 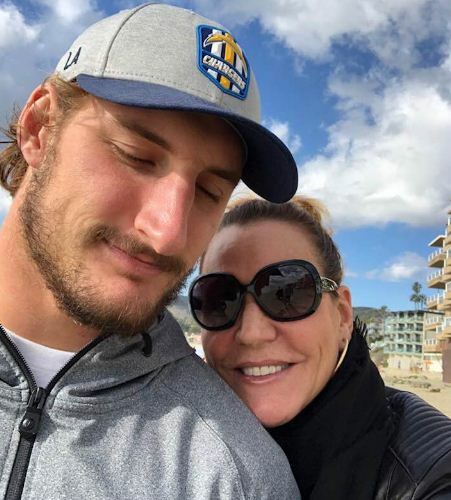 Joey Bosa is currently a defensive end for the Los Angeles Chargers. 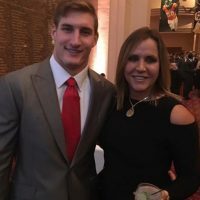 Bu the football connections don’t end there for Mrs. Bosa. Cheryl who was born Cheryl Kumerow, is the sister of Eric Kumerow –also a former NFL player for the Miami Dolphins. 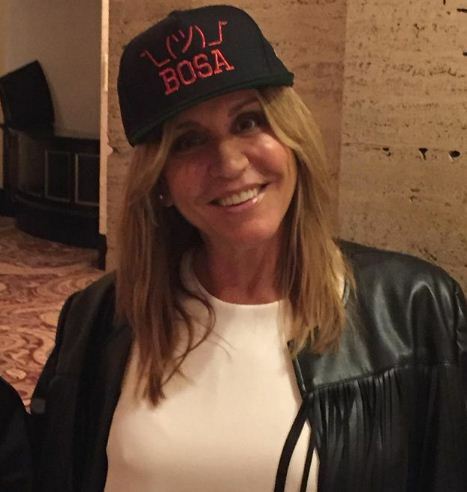 But football isn’t everything in the life of Cheryl Bosa. She also keeps busy doing her own thing. The River Forest (Illinois) native attended Oak Park and River Forest High School and graduated from Ohio State University. She holds a Bachelor’s Degree, International Relations and Affairs. According to her LinkedIn, the mom of two is a Fort Lauderdale Realtor, specializing in the buying or selling of luxury homes. 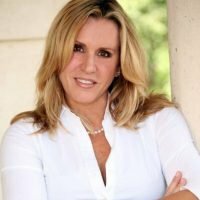 She is currently listed as a Real Estate Associate at Berkshire Hathaway HomeServices Florida Realty. 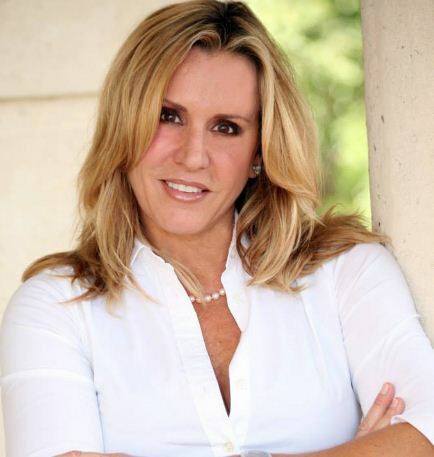 She was previously a Real Estate agent at Atlantic Properties International and at Keller Williams Real Estate. She was also a Real Estate Sales Associate at Coldwell Banker. According a profile with Berkshire, has at least 10 years of experience in the field and speaks Spanish. 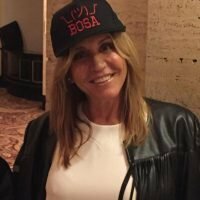 Find the lovely Cheryl Bosa on Instagram here.